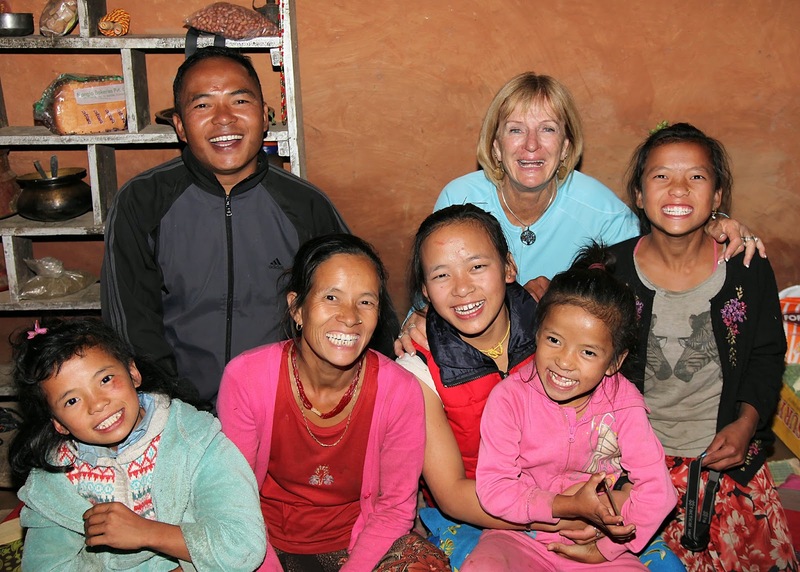 On the 21st April I I will be returning to Nepal to live with my 2nd family, who are beautiful people living in a remote village in the north west of the country. I will stay for 10 days to oversee ongoing work on a local High School Shree Baseri. Together with the generosity of children, families and teachers from Lindfield East Public School and Oxford Falls Grammar School.We have been able to build several new classrooms. The sale of the 2015 calenders were a great success, and I would like to express my heart full thanks to those who bought the calenders. We managed to raise a total of $3000 which will go towards further renovations to the school. Both LEPS and OFGS school have worked tirelessly to fund raise and I am so thankful and cannot express just how far this will go in transforming the lives of so many families by giving access to education, hope and security to hundreds of children.